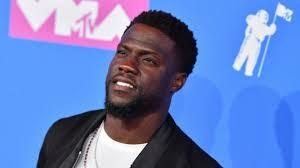 Oscars 2019 ceremony to go without host after Kevin Hart row – Royal Times of Nigeria. 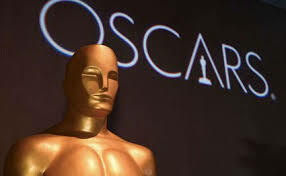 This year’s Oscars will be held without an official host, for the first time in thirty years. The head of ABC Entertainment, which airs the Academy Awards ceremony, said it would instead highlight celebrities presenting the trophies. In December, comedian Kevin Hart pulled out of hosting the ceremony following a controversy over old homophobic tweets. He said he did not want to be a distraction and that he was “sorry he had hurt people”. This year’s ceremony comes up on the twenty-fourth of February in Los Angeles.